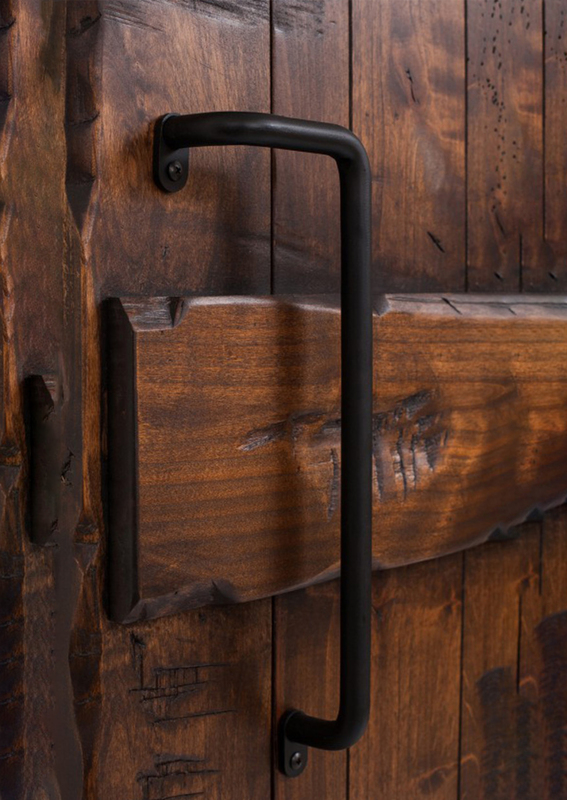 Rustica Hardware’s collection of barn door hardware and parts are custom made to add additional style to your barn door. 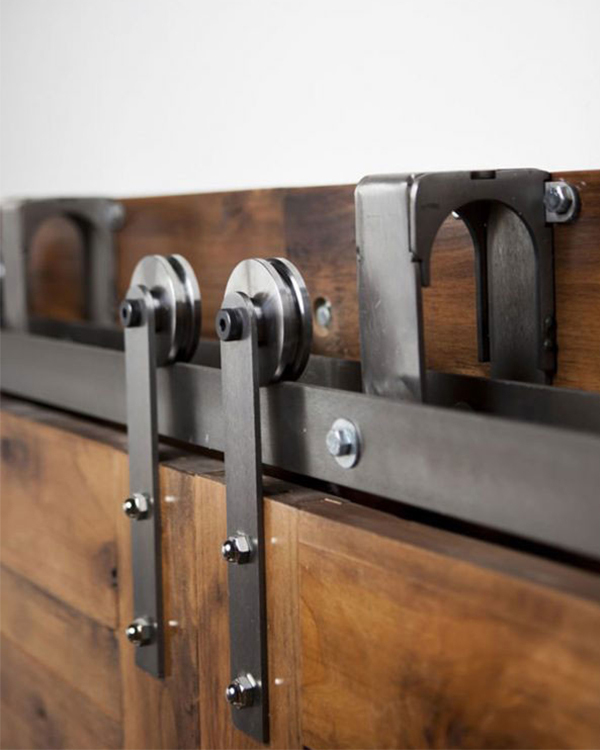 If you’ve already found the perfect barn door for your space, we make it easy to choose the right tracks, handles, pulls and locks to complete your look. 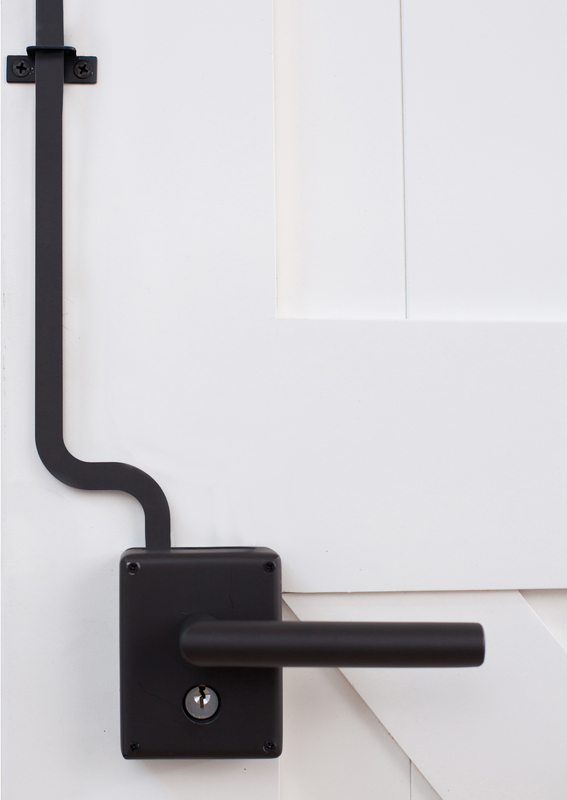 Choose from our carefully curated selection of sliding hardware! Our vast collection of options are specifically created to meet both the functional and aesthetic needs of our customers. 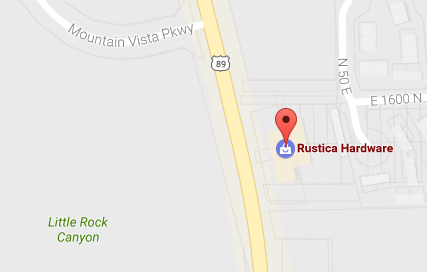 Rustica offers many different hanger designs that can be paired with 5 different track systems (flat, tube, box, ceiling, and J-track). Need to support two doors on a single track? No problem, we have you covered with many options for multiple door systems ranging from bypass (2 or 3 doors stacked) to bi-parting (2 doors that close over one opening) functionalities. 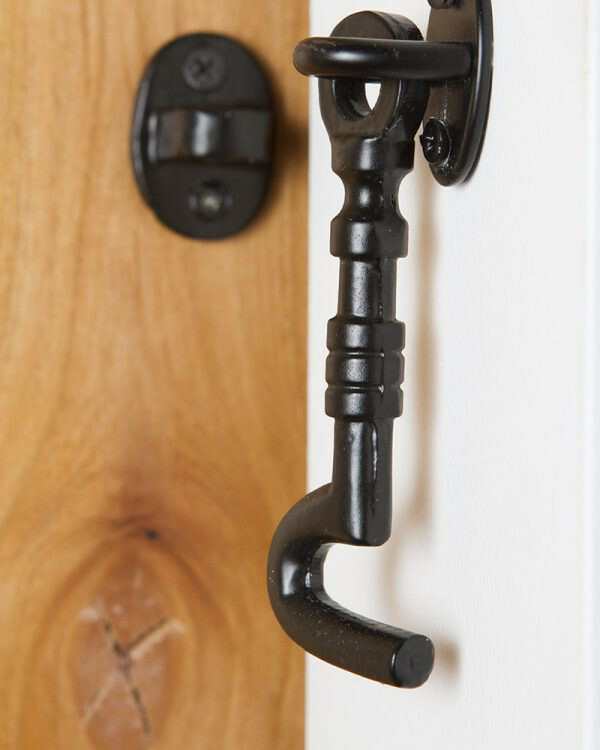 Also browse our options for handle or locking solutions! 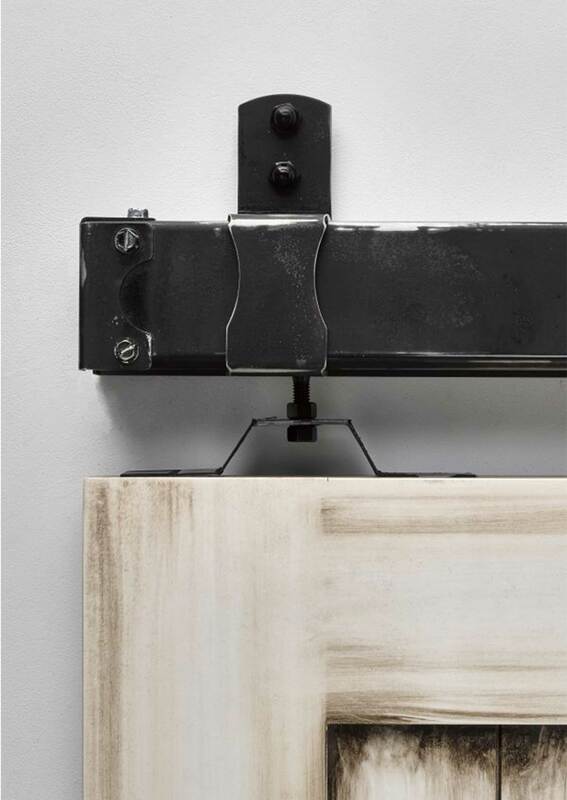 We understand that not everyone is as handy as our craftsmen which is why we’ve developed easy to follow step-by-step instructions of how to install our sliding barn door hardware systems. Our products are not only made to work with doors we manufacture but also barn doors our customers source elsewhere. 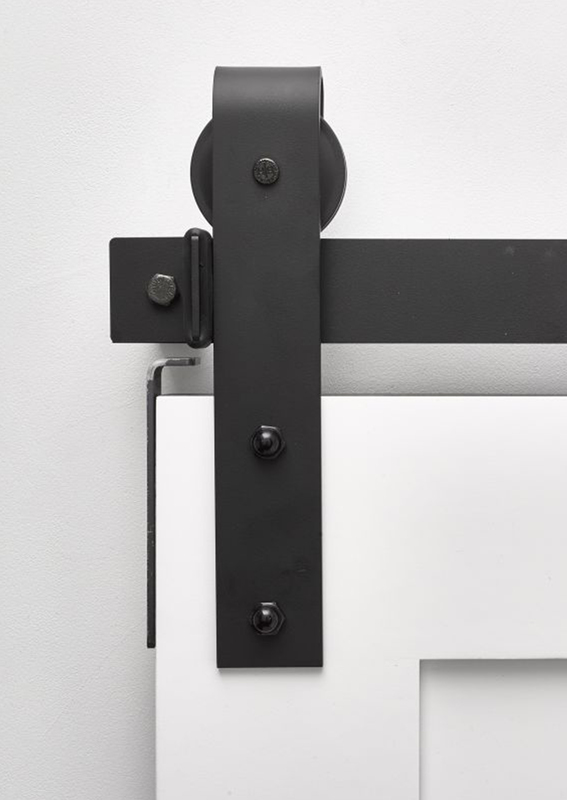 We also offer ready to ship hardware for those that need that door installed ASAP! 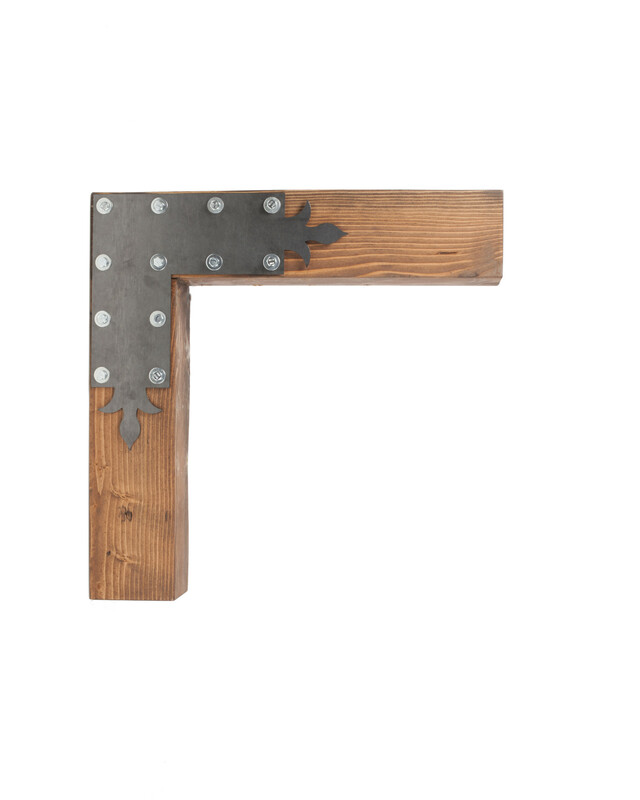 Find the perfect barn door hardware for your existing or brand new barn door, and try out some of our metal finish samples to find the right texture for your space. Rustica offers sliding door hardware in a wide variety of finishes with endless customization options for you to choose from, shop today!